Cool News! The TCFStyle Expo Vendor Registration is now OPEN! Are you a plus size brand or designer looking to connect with the plus size community and industry in the south? Well, the TCFStyle Expo Vendor applications have JUST opened and we share the deets! Did you hear? Our plus size fashion expo, the TCFStyle Expo, Save the Date was recently announced! We will be back for our 4th annual event, August 11th & 12, 2018! I hope you’ve saved the date as we’re sooo excited and geeked for this year’s expo. We are gearing things up and getting ready for yet another fly fashion event and today we have news to share! For 2018, the TCFStyle Expo is back and bigger than ever! 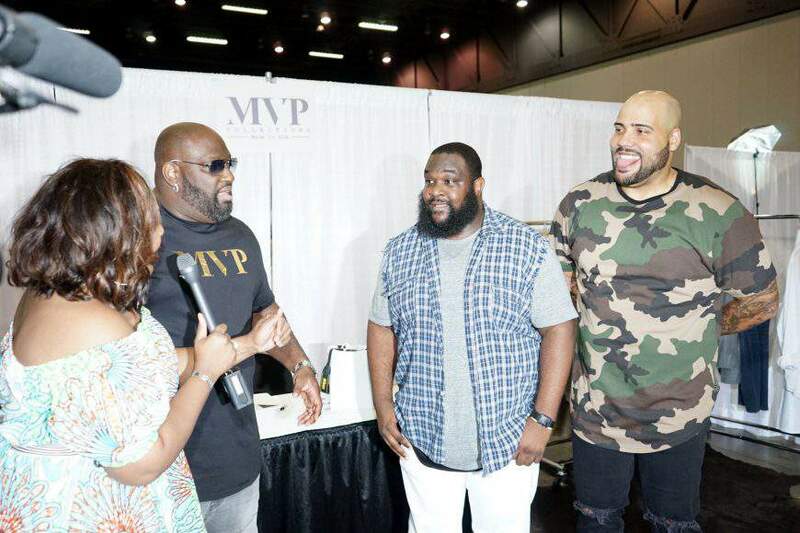 The 2018 TCFStyle Expo will take place at the Cobb Galleria Centre, and if you are wondering: How can I get involved? How do I become a vendor? No worries; this event cannot happen without YOU! The TCFStyle Expo is looking for vendors! If you attended the expo last year, then you know that this event is like no other! Shopping, entertainment, fashion shows, and workshops? Ohhhh yes! Are you a boutique owner? 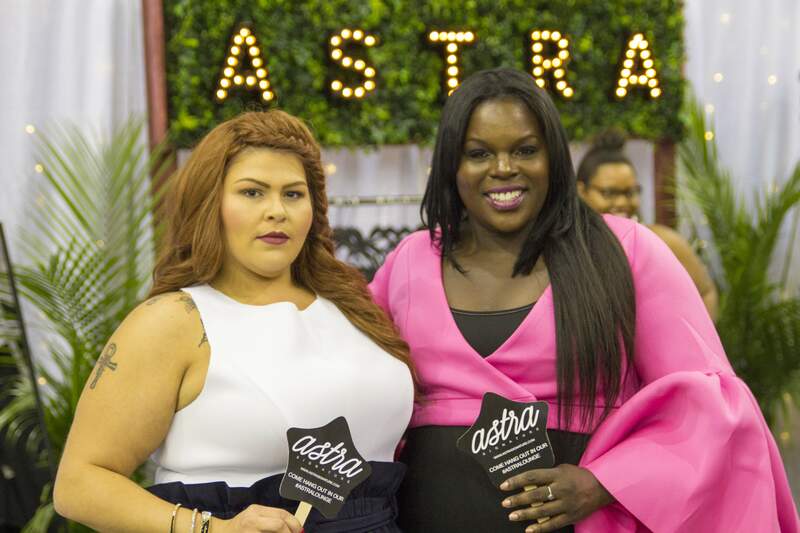 A plus size designer? Have a product or service designed especially for plus size women and men? Looking to increase your brand recognition? Well, the TCFStyle Expo is looking for fashion, beauty, and accessory brands, catering to the plus size enthusiast to exhibit! First let us tell you what is NEW for 2018! We have two incredible options to choose from for booth space inside the beautiful Cobb Galleria Centre! Each designed with the greatest opportunity for your business. But hurry because spaces will fill up fast, so don’t miss your opportunity to be involved! Cannot wait to hear from you and see you at the TCFStyle Expo! Did You See? Premme’s Spring 2018 Collection Just Dropped! Did You See? J Crew & Madewell Has Extended Sizes in their Denim!? !